Native American cultural practices are passed down from one generation to the next. Native people choose what to retain and what to alter as they express themselves while paying respect to those who came before them. 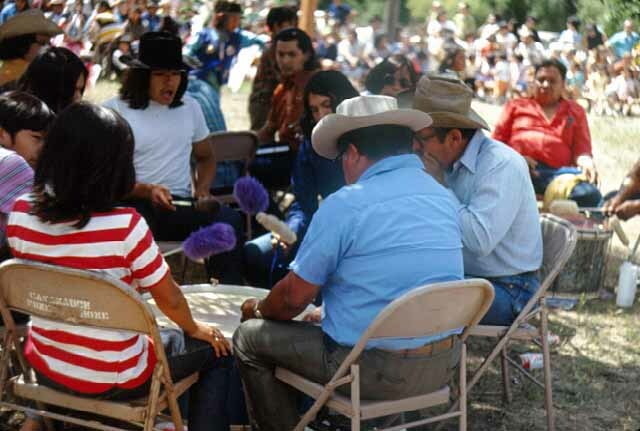 MNHS assists Native people in connecting with works created by their ancestors and provides support for learning, practicing, teaching and recovering culture. 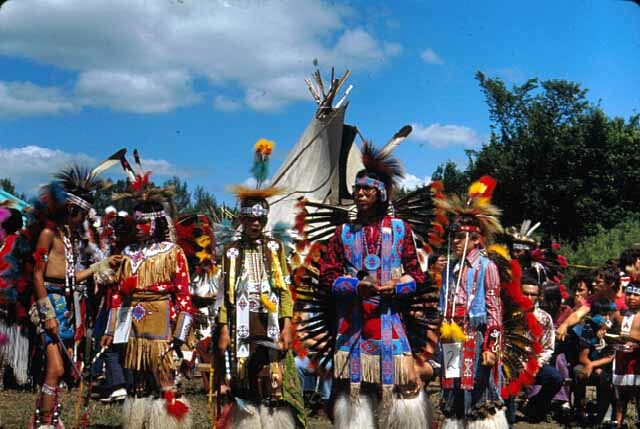 This past weekend was the annual Shakopee Mdewakanton Community Wacipi (Pow Wow) in Prior Lake, Minnesota. The Dakota community has been hosting these events for many years. 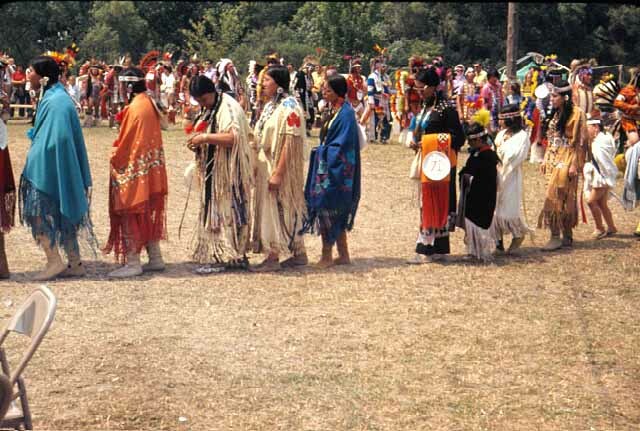 In June of 1971, Monroe Killy, a collector and photographer of Native American people and objects, visited the Shakopee Mdewakanton Community for one of their powwows. Killy photographed the event and was able to capture the festivities movement and color. To see more of Killy’s photos of the event, visit Collections Online. To learn more about Monroe Killy visits to other Minnesota indigenous communities, visit the Collection Finding Aid.